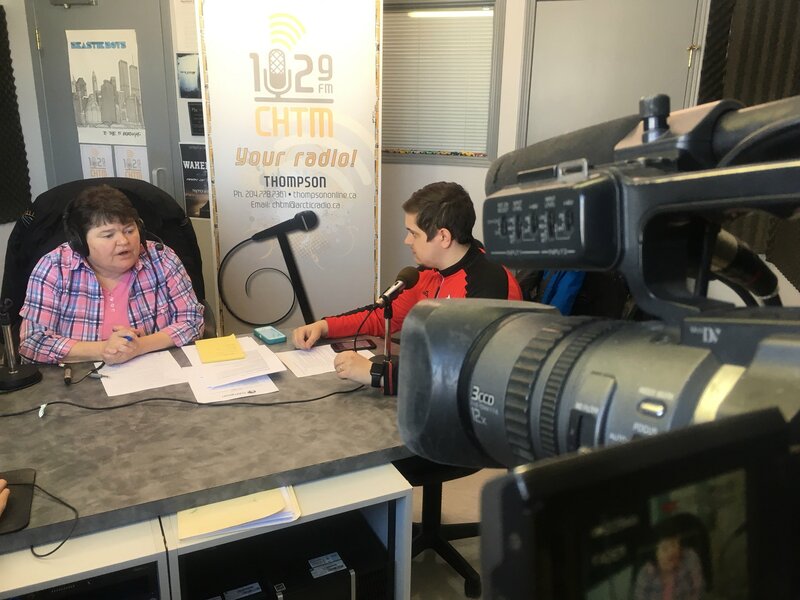 102.9 CHTM is joined by Mayor Colleen Smook (or a representative from City Hall) to discuss what's going on in the city and answer any questions that listeners have. Mayor Smook joins Stuart Walter to discuss City Council, upcoming events and the latest information on snow clearing in the City of Thompson. On City Beat this week, 102.9 CHTM's Stuart Walter asks Mayor Collen Smook for updates on the municipal transit situation and the eighth and final City Council seat. Host Stuart Walter is joined by Mayor Colleen Smook in this first City Beat of 2019. Topics of discussion include the 2018 Thompson Community Christ Dinner (which was hosted by Mayor Smook and her family) and the City's cold weather policy.